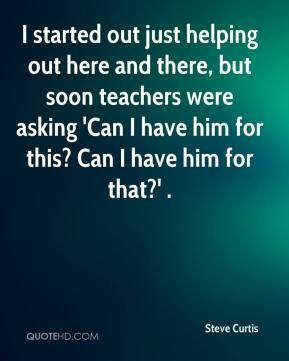 I started out just helping out here and there, but soon teachers were asking 'Can I have him for this? Can I have him for that?' . 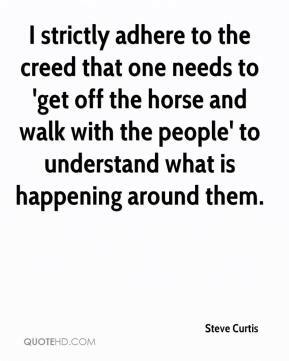 I strictly adhere to the creed that one needs to 'get off the horse and walk with the people' to understand what is happening around them. 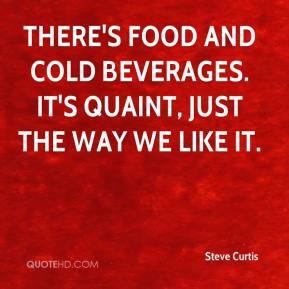 There's food and cold beverages. It's quaint, just the way we like it.